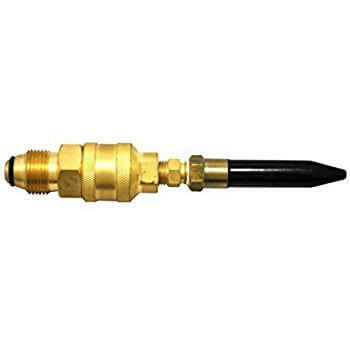 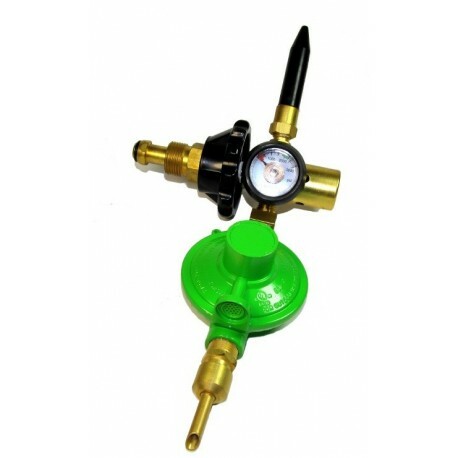 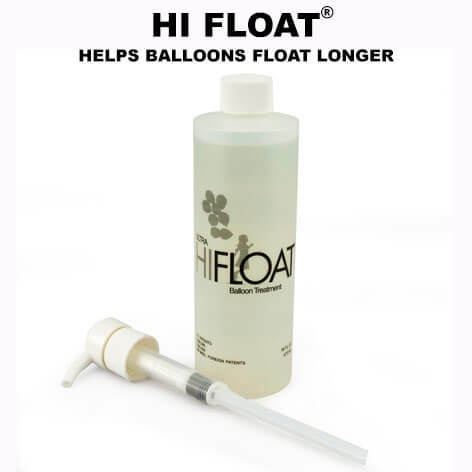 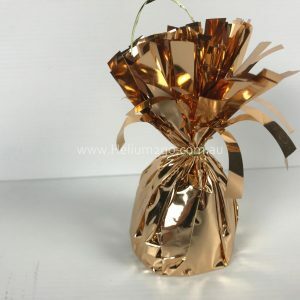 We sell balloon weights of all varieties to anchor helium filled balloons to make balloon bouquets. 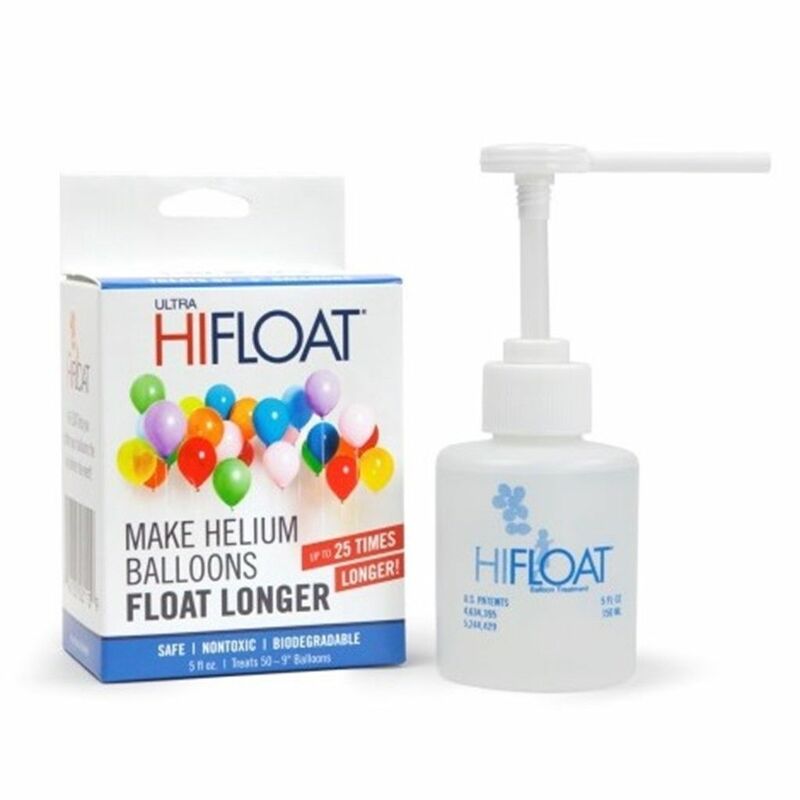 HAVE YOUR OWN BALLOONS ? 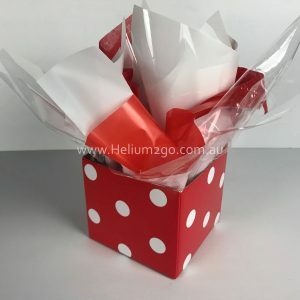 Balloons weights are sold individually in the colour of your choosing. 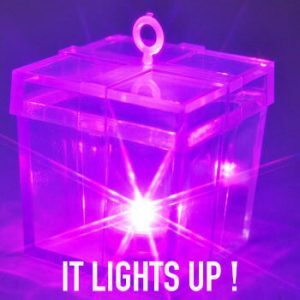 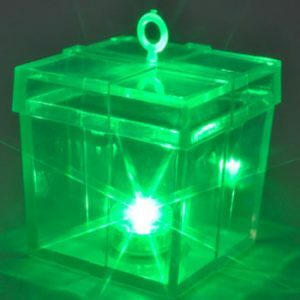 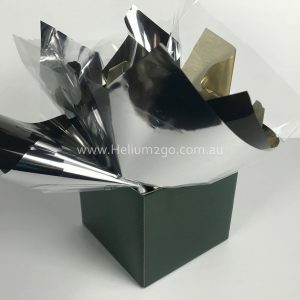 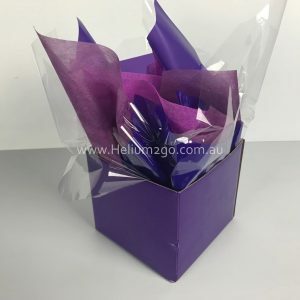 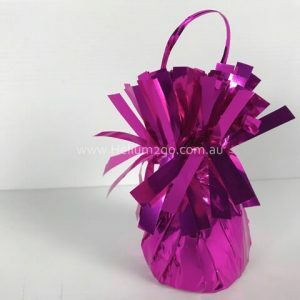 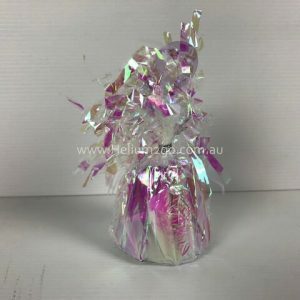 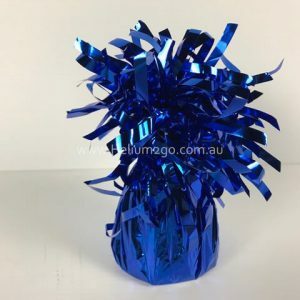 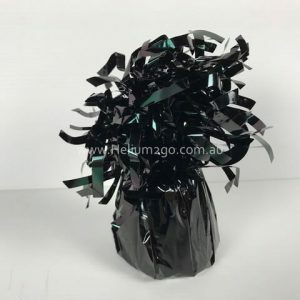 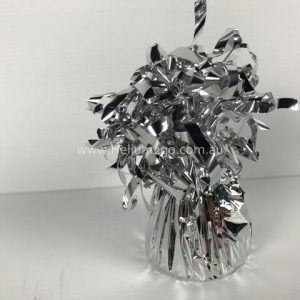 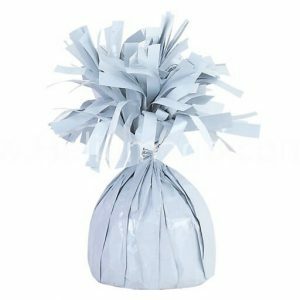 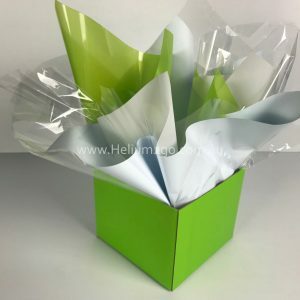 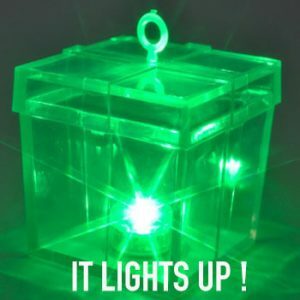 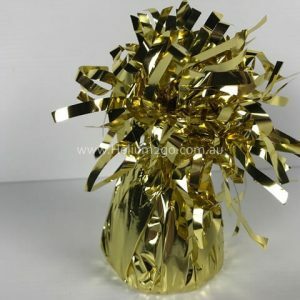 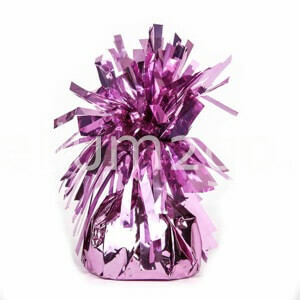 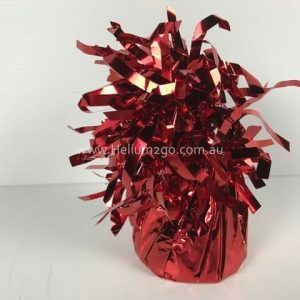 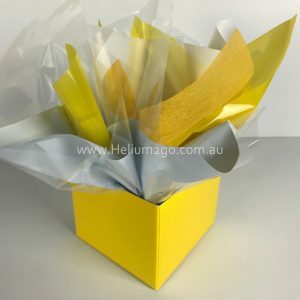 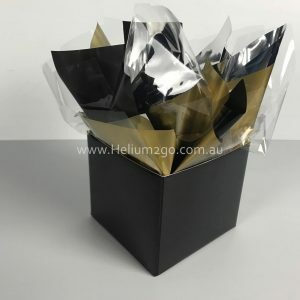 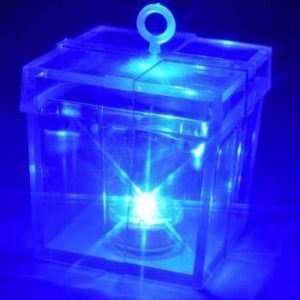 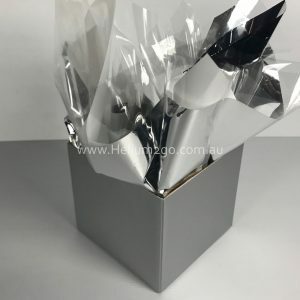 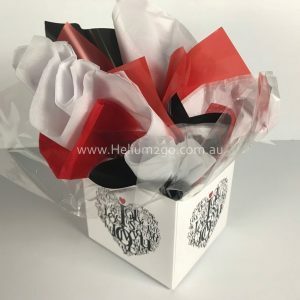 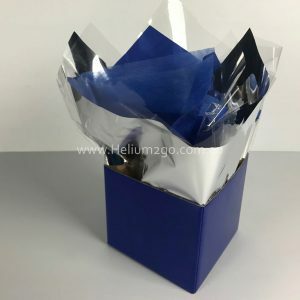 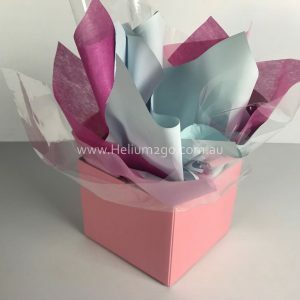 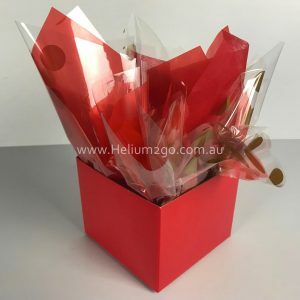 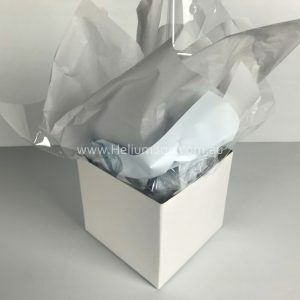 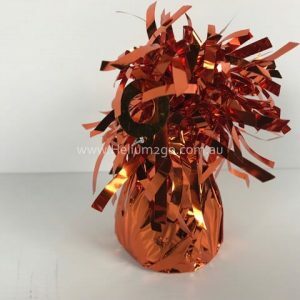 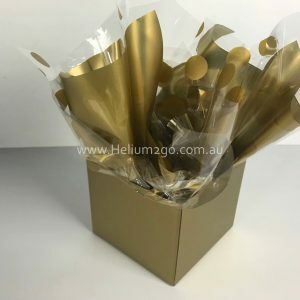 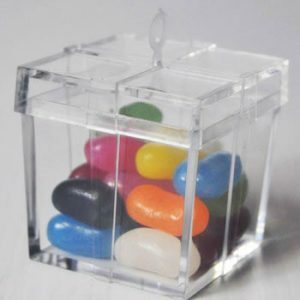 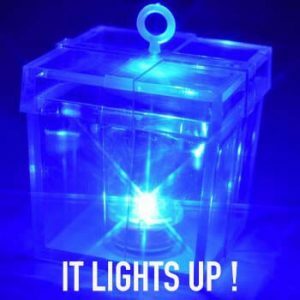 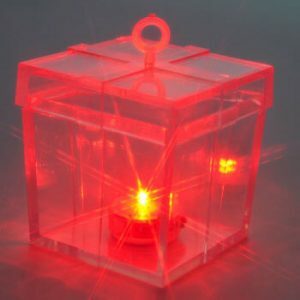 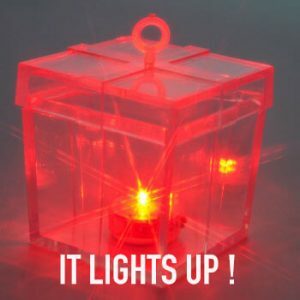 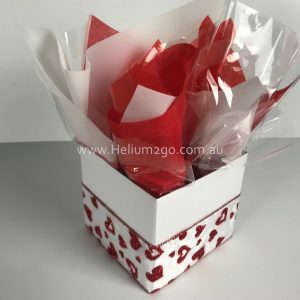 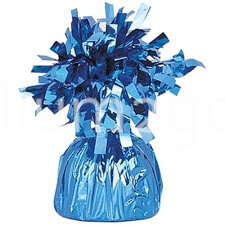 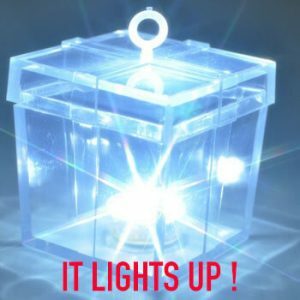 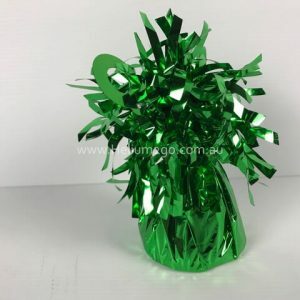 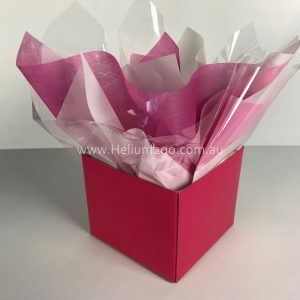 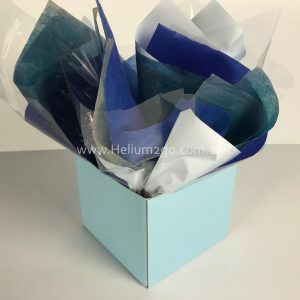 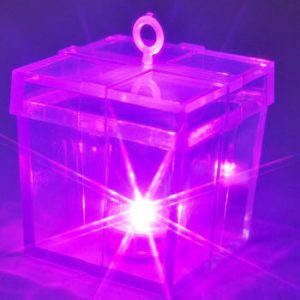 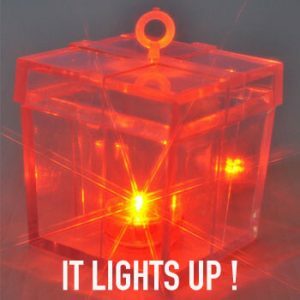 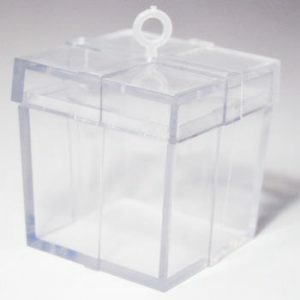 We have foil fringed weights, cellophane wrapped balloon weights as well as custom made box balloon weights to suit every occasion. 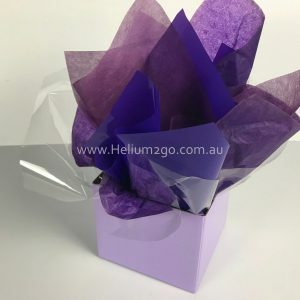 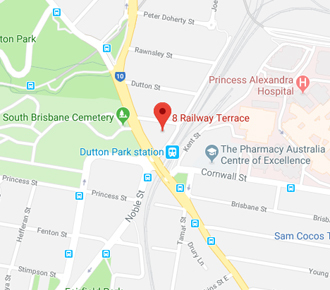 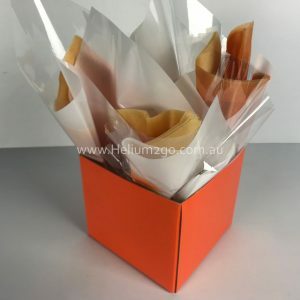 Delivery to Brisbane and the Gold Coast is available, however delivery charges may apply.